I started blogging back in July 2014 just to try it out. I never thought I would ever get to a point where I would be writing my 100th blogpost! I knew I wanted to do something special for reaching this milestone and what better way to do it than to start a YouTube channel! 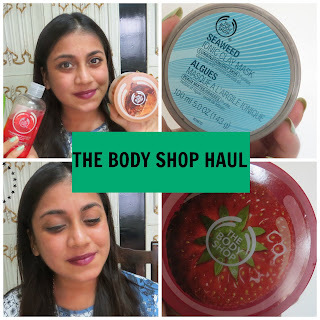 So here's a little haul from The Body Shop for you guys. Please Like, Share and Subscribe! nice video, gorgeous! 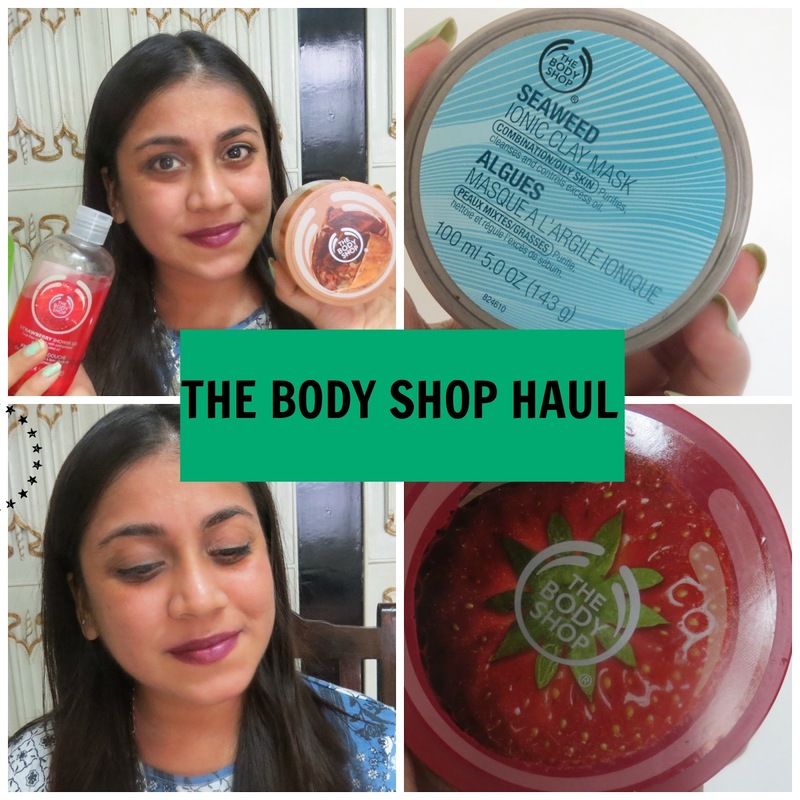 I have never tried anything from the Body Shop but I really want to! Their body and hand creams smell so delicius (I love the lime one I think it is, really fresh and citricy).